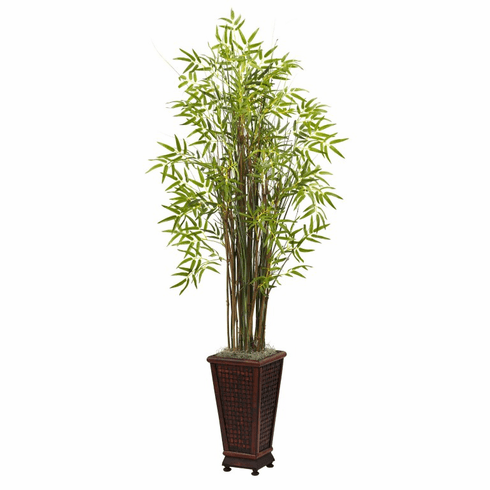 Standing tall (five and a half feet) and ready to dance in wind, this beautiful bamboo and grass plant will bring an "Eastern" feel to any décor. With several distinct stalks of varying hues, the wispy leaves burst forth in an explosion of soft color. Looks great anywhere - your living or dining room, an office reception area, or anywhere else. 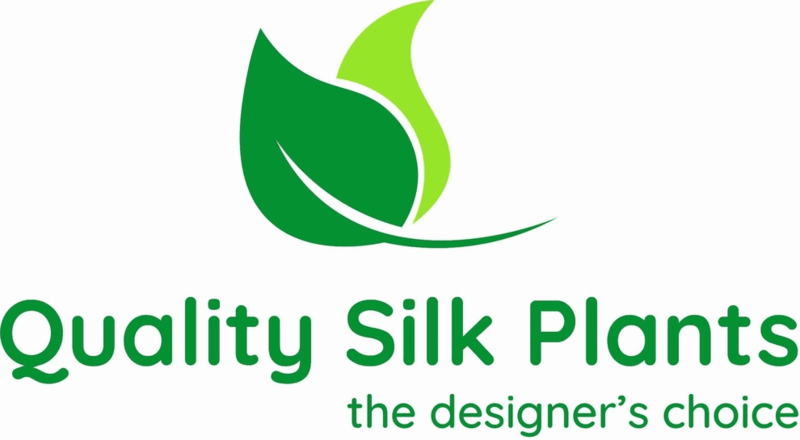 Complete with decorative planter Height= 5.5 Ft. X Width= 28 In. X Depth= 28 In.